From this tutorial you’ll learn how to block spam messages for WordPress website and protect your blog with anti spam plugins. Before proceeding to accomplish the steps of this tutorial make sure that you have the latest WordPress engine version running. Now let’s install the Captcha plugin. Here is the Manual Plugins Installation tutorial. Please, read it if you don’t know how to install plugins. 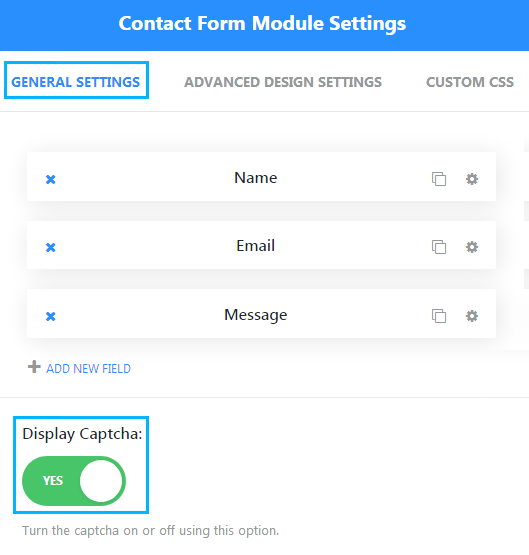 Proceed to reading How to Add Captcha Using Contact Form 7 Plugin tutorial. From here you can learn how to integrate Google ReCaptcha to contact forms. You’ll see the pre-installed Akismet plugin in the Installed Plugins tab in the left column of the Dashboard. To use Akismet plugin you’ll need WordPress API key. You can register this key on the official WordPress website. To start using Akismet plugin navigate to Plugins > Installed Plugins tab and click on Activate option. 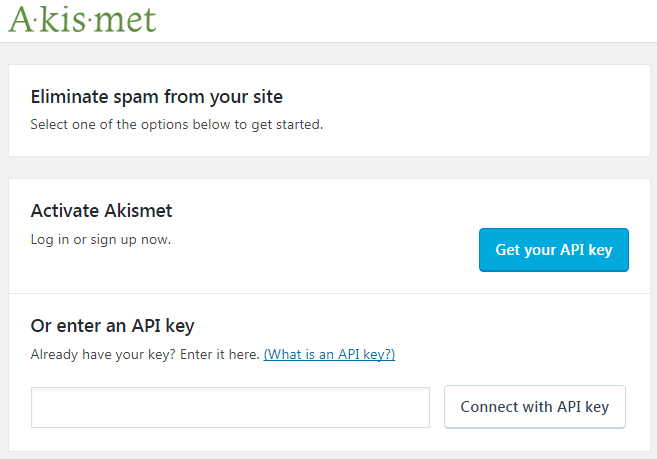 Now locate Akismet Settings Page and enter your WordPress API key. 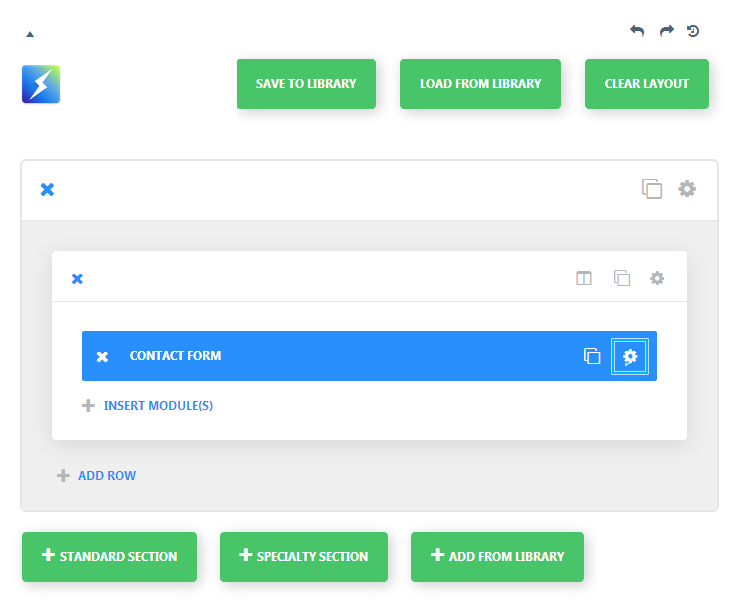 Click on Connect With API Key button. As a result, your website will be protected against spam. You’ll be able to automatically check comments, as well as mark them as spam manually using Comments tab in the left column of the Dashboard. If you’re using Power Builder contact form module to create contact forms, you can also secure your forms from spam messages. To do it, please, open Contact Form module settings. A popup window with module settings will open. You need to look for Display Captcha option in the General Settings tab. Enable this option and click Save & Exit button to save the changes. Now your contact form is protected from spam. This tutorial is based on BeDentist & Medical WordPress theme.